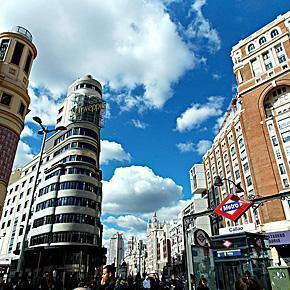 Although Andrew has made a number of work-related trips to Madrid, Alison has never visited the region. As Andrew’s memories of the city are tarnished by his former work, we’ll have to rectify this gap in our Spanish knowledge soon. In the meantime, we have a great guest post on what to do in the capital of Spain.